Today is the birthday (63 BCE) of Augustus, founder of the Roman Principate and first Roman emperor, who controlled the Roman Empire from 27 BCE until his death in 14 CE. He is a monumentally pivotal figure in ancient Roman history in the period known commonly as the Roman Revolution: the timespan seeing the tail end of the Roman Republic with the assassination of Julius Caesar, civil war with Augustus as a key player, and the emergence of the Roman Empire. Here are the bare bones. 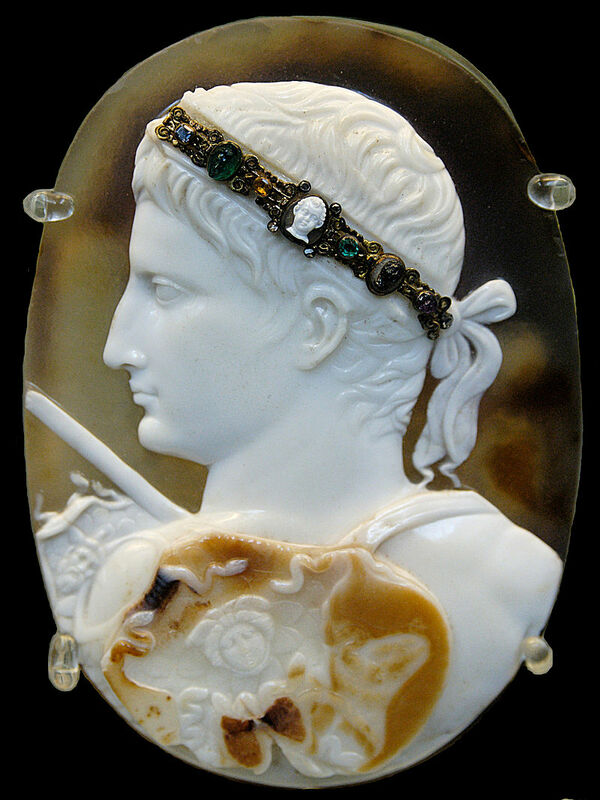 Augustus was born Gaius Octavius into an old and wealthy equestrian branch of the plebeian gens Octavia. Julius Caesar was his maternal great-uncle, and, under the name Octavianus (Anglicized as Octavian). Octavian was named in Caesar’s will as his adopted son and heir. Julius Caesar was assassinated in 44 BCE, when Octavian was 20, upon which he, Mark Antony, and Marcus Lepidus formed the Second Triumvirate to defeat Caesar’s assassins. These were unsettled times in Rome. Powerful generals such as Caesar and Pompey wanted to wield greater individual power than the Senate and ended up in a civil war with Caesar triumphant. Thereafter Caesar’s power grew until many people were afraid that he would seek to be king. So they assassinated him. Getting rid of one man with ambitions for individual power did not return the Roman Republic to its old ways, however. The Second Triumvirate (Caesar, Pompey, and Crassus were the First) defeated the assassins in various stages culminating in their victory at the Battle of Philippi. Afterwards the Triumvirate divided the Roman Republic among themselves and ruled as military dictators, but the alliance was eventually torn apart by the competing ambitions of its members. 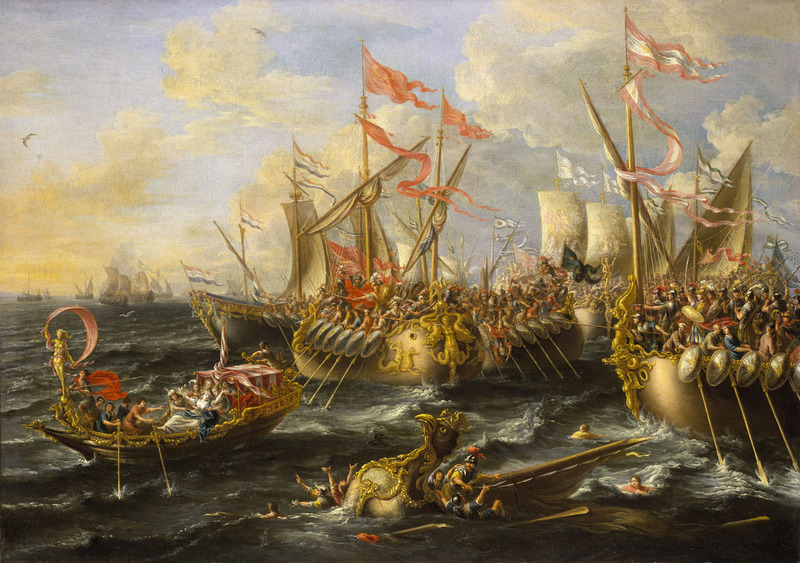 Lepidus was driven into exile and stripped of his position, and Antony committed suicide following his defeat at the Battle of Actium by Octavian in 31 BCE. After the demise of the Second Triumvirate, Octavian (Augustus after 27 BCE) restored the outward façade of the free Republic, with governmental power vested in the Roman Senate, the executive magistrates, and the legislative assemblies. In reality, however, he retained his autocratic power over the Republic as a military dictator. By law, Augustus held a collection of powers granted to him for life by the Senate, including supreme military command, and those of tribune and censor. It took several years for Augustus to develop the framework within which a formally republican state could be led under his sole rule. He rejected monarchical titles, and instead called himself Princeps Civitatis (“First Citizen of the State”). The resulting constitutional framework became known as the Principate, the first phase of the Roman Empire. Historians routinely refer to Augustus as the first emperor, but Latin titles are a bit confusing. Octavian was styled Imperator (from which we get “Emperor”) as early as 38 BCE, but Imperator should really be translated “Commander” (or “Conquering Hero”) rather than “Emperor.” It was a title bestowed routinely on victorious generals as well as certain magistrates in the time of the Republic, and could still be used by certain generals in the early Empire. It was only later in the Empire that it was the exclusive title of the Empire’s rulers. We shouldn’t let linguistic quibbles get in the way of historical facts, however. Augustus, de facto, was the first Roman Emperor. I’ve studied this transition period quite extensively ever since I chose it as a special paper for my history A-levels and for my Oxford entrance exams. It all seemed tremendously momentous when I first came to the period as a teen. Now, as a (hopefully) mature historian, I am given to wonder whether the changes that Augustus wrought as emperor were as obvious to people living at the time as they are to us now. History frequently looks back at dates and events as crucial turning points. Did they seem like turning points at the time? I’m given to doubt it. History has a funny way of looking at things – in hindsight. The reign of Augustus initiated an era of relative peace known as the Pax Romana (The Roman Peace). The Roman world was largely free from major conflict for more than two centuries thereafter, despite continuous wars of imperial expansion on the Empire’s frontiers and the year-long civil war known as the “Year of the Four Emperors” (a war over the imperial succession). Augustus dramatically enlarged the Empire, annexing Egypt, Dalmatia, Pannonia, Noricum, and Raetia; expanding possessions in Africa; expanding into Germania; and completing the conquest of Hispania. Beyond the frontiers, he secured the Empire with a buffer region of client states and made peace with the Parthian Empire through diplomacy. He reformed the Roman system of taxation, developed networks of roads with an official courier system, established a standing army, established the Praetorian Guard, created official police and fire-fighting services for Rome, and rebuilt much of the city during his reign. It’s amazing what you can do when you have no serious rivals and when you have absolute power. Before Augustus the Republic was a mess, torn apart year after year by powerful men and factions seeking control and dominance. The assassins finished off Caesar, then the Second Triumvirate finished off the assassins, then Octavian polished off the other triumvirs, and stood supremely alone at the top of the pile. Once that feat was accomplished and his hold on the reins of power was firmly established, it would have been mighty foolhardy to challenge him. The times of challenging the emperor’s power lay in the future. 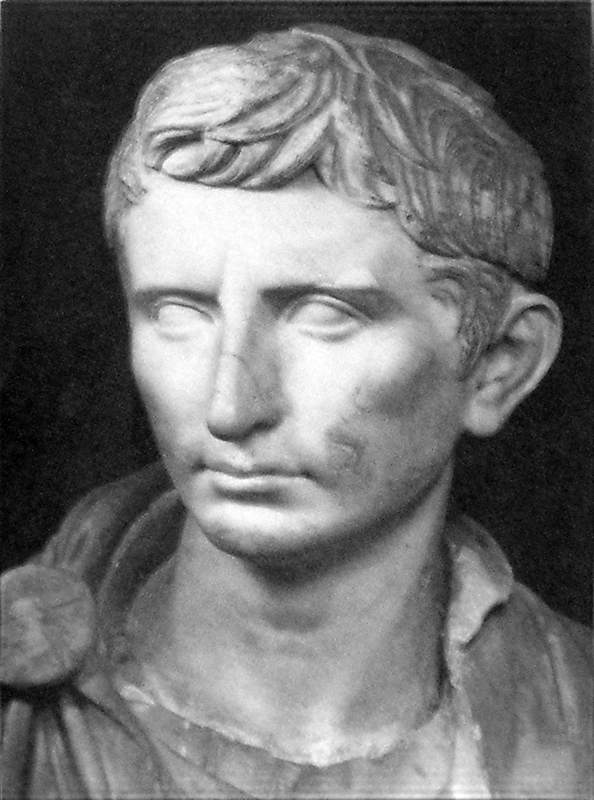 Augustus died in 14 CE at the age of 75. He probably died from natural causes, although there were unconfirmed rumors that his wife Livia poisoned him. Seems a bit far-fetched to me. If you are paying attention you will note that Augustus was emperor when Jesus was born (around 3 BCE). Yup, Jesus was probably born in the year 3 Before Christ !!! He died around 30 CE at the age of 33. 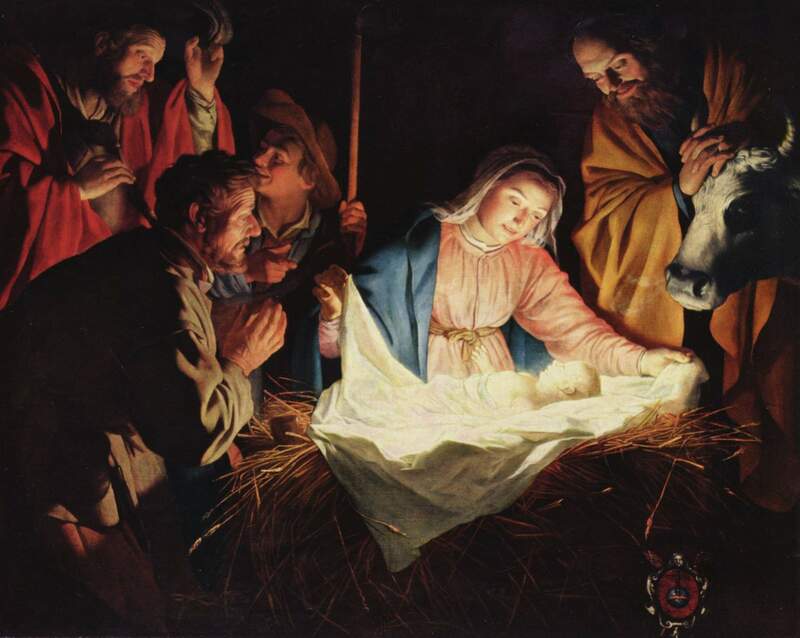 If we are to believe Luke’s gospel (which I don’t) the legendary census that sent a pregnant Mary and her espoused, Joseph, to Bethlehem from their native Galilee, where she gave birth, was commanded by Augustus. 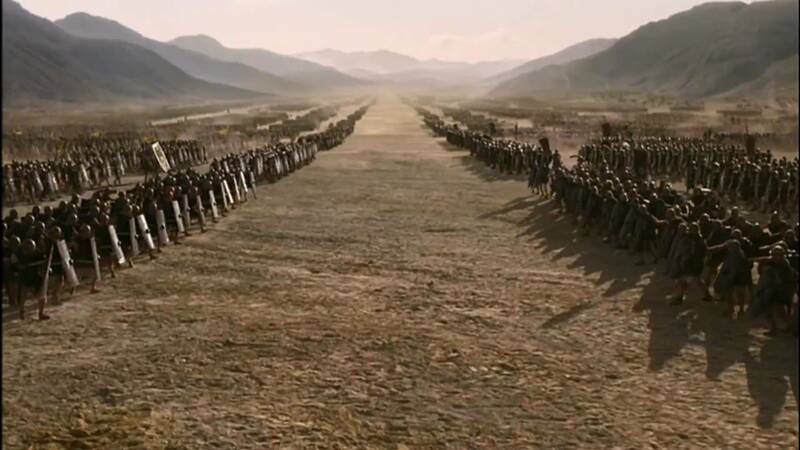 As I have commented here several times before, the idea of a census covering the entire Roman Empire requiring every man, woman, and child to up stakes and leave their homes to go back to their ancestral homelands is both laughable and physically impossible. If Augustus had actually had such a ludicrously deranged idea he would have been locked up. 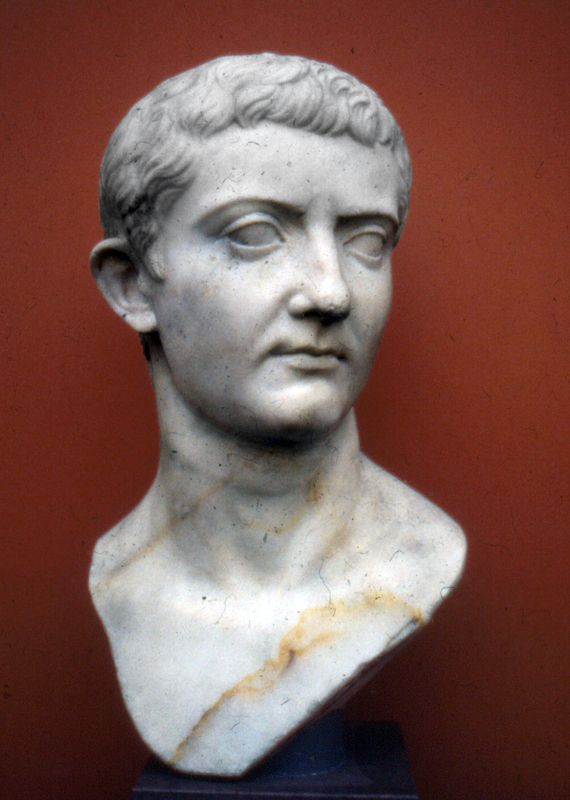 He was succeeded as Emperor by his adopted son (also stepson and former son-in-law) Tiberius. 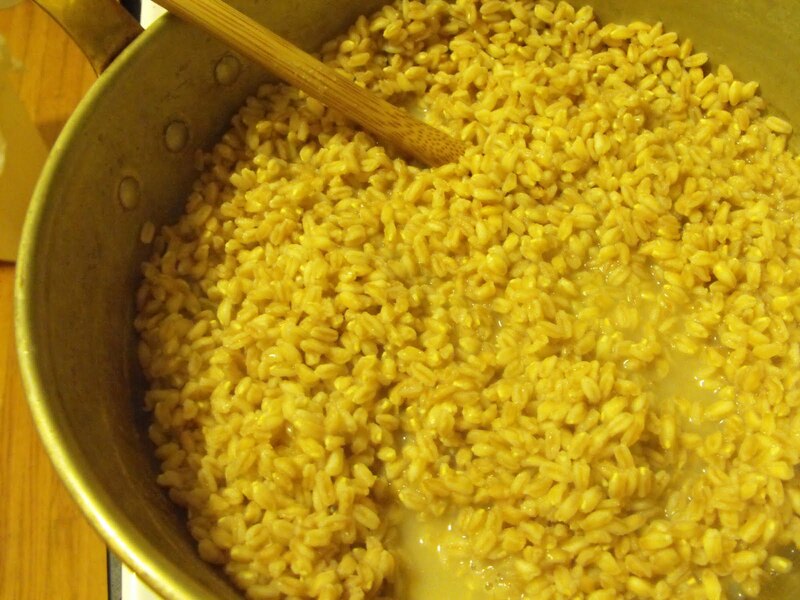 The common staple of rich and poor alike at the time of the Roman Revolution was puls, a porridge made from farro. Farro is whole wheat grain produced from a specific kind of wheat. You can find it pearled in health food stores in the US, but in Italy to this day they sell it unpearled in regular supermarkets. In ancient Rome puls was the normal breakfast food for the common people, but it could be eaten for any meal. Vegetables or meat might be added to a main dish, or fruit and honey for a sweet one. To make farro into a dish that almost certainly resembles ancient puls combine 1 part farro to 2 parts water (with salt to taste) in a saucepan, bring to a boil, and simmer uncovered until the grains are al dente (!) – ignoring the irony of using modern Italian as an English cooking term – and the liquid is mostly absorbed. For a soupier dish use more water. It can be eaten plain on its own (as the poorer Romans would have done) or as a side dish. Otherwise you can add what you will to dress it up – meat, fish, vegetables, fruit. Something similar is served in Tuscany these days as a breakfast dish with coffee as the liquid and candied fruit added for flavoring. Not my thing – at all.